Klöckner & Co has invested in technology startup BigRep via its venture capital subsidiary kloeckner.v. 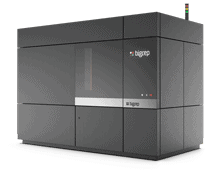 Klöckner & Co’s upfront investment before the conclusion of the ongoing international Series B financing round for BigRep GmbH marks its entry into the future market of additive manufacturing. 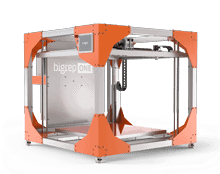 BigRep designs and produces the world’s largest 3D printer and provides consulting for additive manufacturing system solutions. 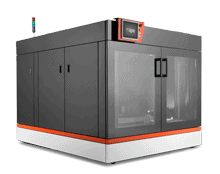 Alongside the financial investment, Klöckner & Co plans to use BigRep’s industrial 3D printers in its extensive European and US site network going forward. This market segment has a promising outlook, with an annual growth rate of around 20 percent expected by 2020. Klöckner & Co is one of the largest producer-independent distributors of steel and metal products and one of the leading steel service center companies worldwide. Based on its distribution and service network of around 190 locations in 13 countries, the Group supplies more than 130,000 customers. In addition to companies in the construction industry as well as machinery and mechanical engineering, Klöckner & Co serves customers in the automotive and chemical industry, in shipbuilding and in fields of household appliances, consumer goods and energy. Currently Klöckner & Co has around 9,100 employees. The Group had sales of around €5.7 billion in fiscal 2016. The shares of Klöckner & Co SE are admitted to trading on the regulated market segment (Regulierter Markt) of the Frankfurt Stock Exchange (Frankfurter Wertpapierbörse) with further post-admission obligations (Prime Standard). Klöckner & Co shares are listed in the SDAX®- Index of Deutsche Börse. 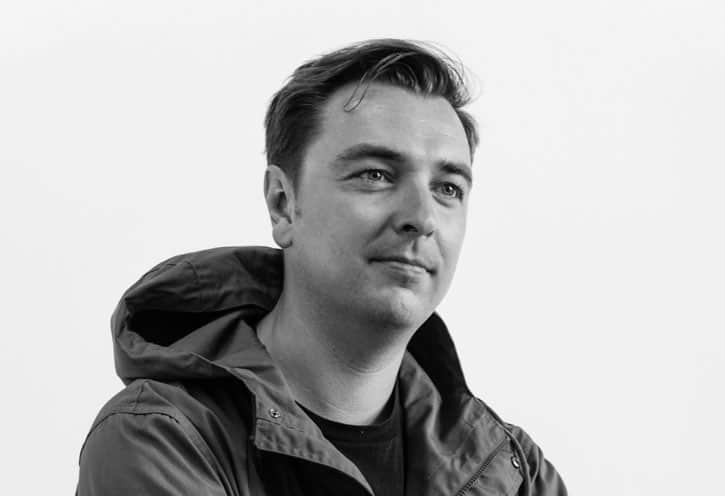 BigRep is a tech startup headquartered in Berlin with offices in New York and Singapore. The pioneering developments of the company founded in 2014 include BigRep ONE, which is complemented by the smaller BigRep STUDIO. 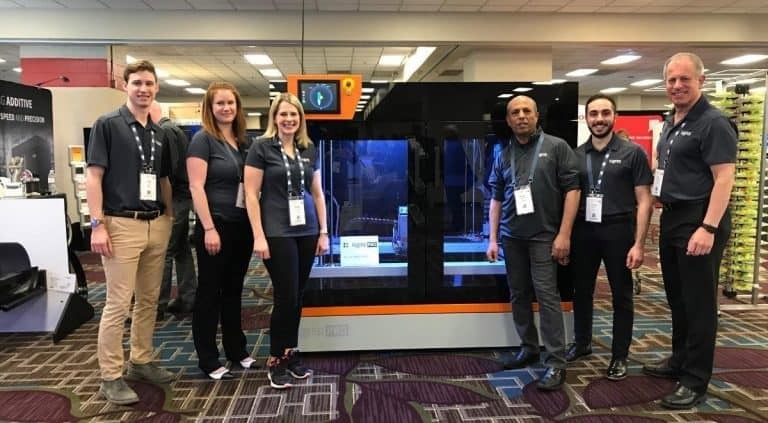 BigRep’s multinational team has since grown to over 60 employees with interdisciplinary expertise and in-depth experience in additive manufacturing. 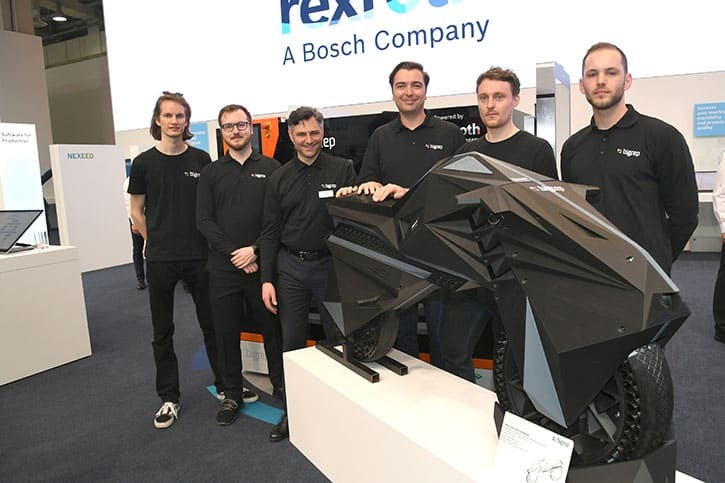 As well as new products, the company based in Berlin’s Kreuzberg district today focuses on end-to-end solutions for industrial customers in the form of integrated additive manufacturing systems. One example is the TNO project, which was launched in fall 2016. The highly innovative engineering enterprise aims to revolutionize design, prototyping and industrial production worldwide from the ground up. 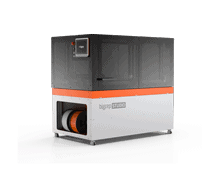 BigRep’s goal is to become a leading global supplier of additive manufacturing systems within the next five years.